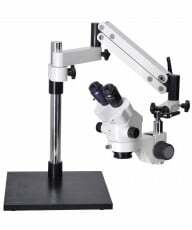 The world's largest catalog of industrial boom stand stereo microscopes! 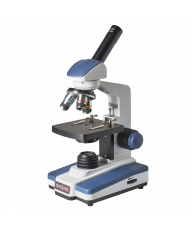 Brands include our value house brand, Omano Microscopes as well as Meiji Techno microscopes. 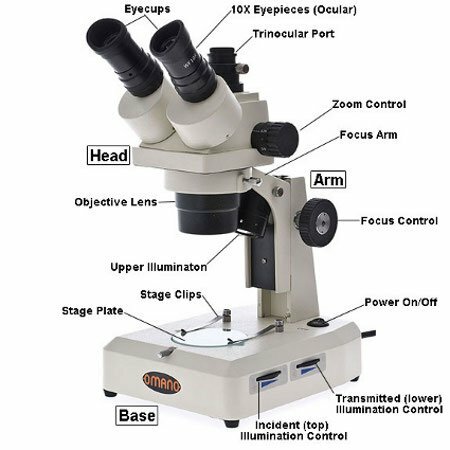 All these microscopes are backed by lifetime limited warranties and our FREE post sales service. 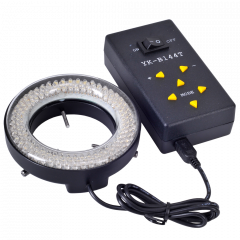 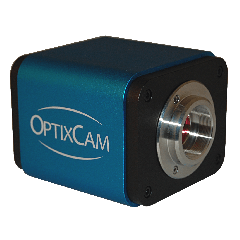 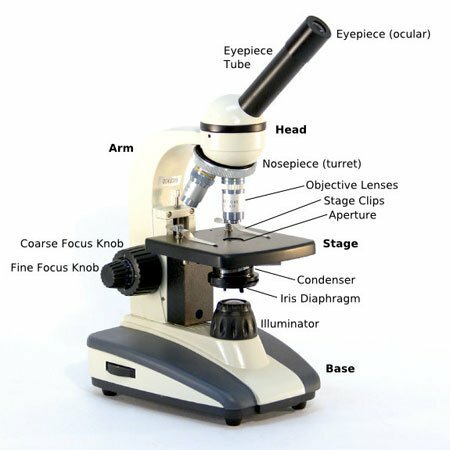 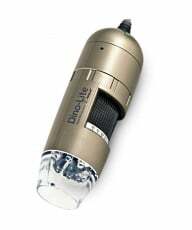 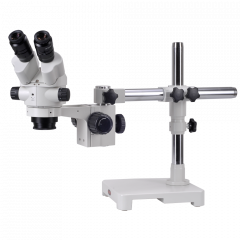 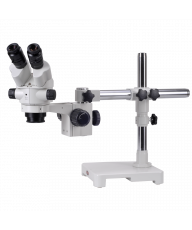 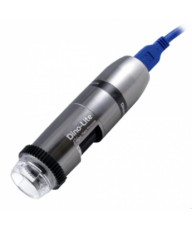 You can filter these popular microscopes by type of stand, microscope head, brand or magnification or feel free to cal lus for personal service Toll Free: (877) 409-3556.